Has the United States ever experienced a time when a foreign nation has attempted to buy up so much of our land all at once? 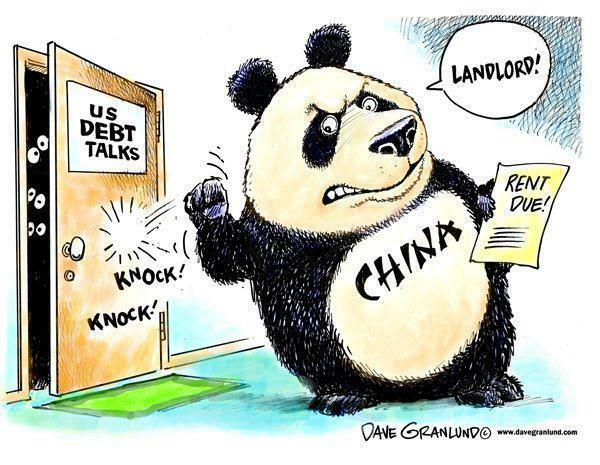 As you will read about in this article, the Chinese are on a real estate buying spree all over America. In fact, in some cases large chunks of land are actually being given to them. Yes, you read that correctly. China is on the way to becoming the dominant land owner in the entire country, and that is starting to alarm a lot of people. Do we really want a foreign superpower to physically own so much of our territory?